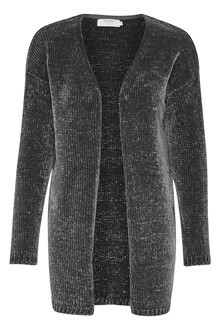 Cardigans and waistcoats from Cream is all design with beautiful details, and you will definitely find a style for your wishes. 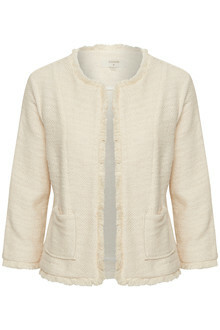 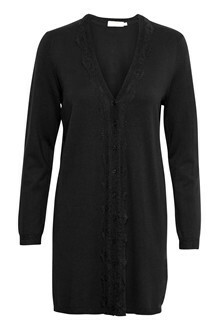 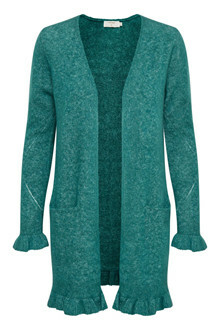 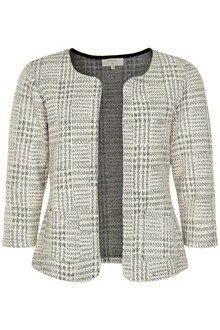 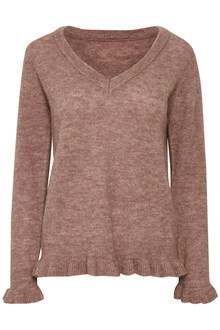 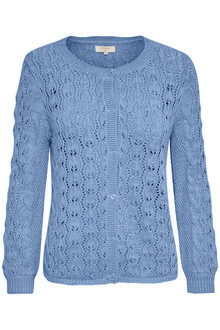 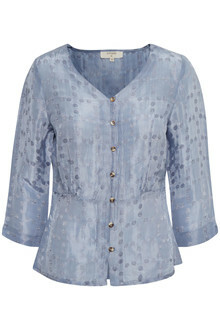 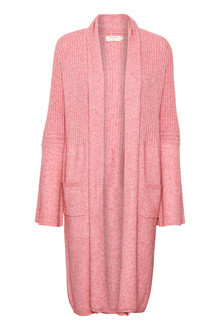 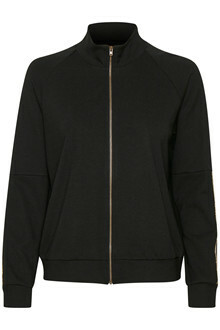 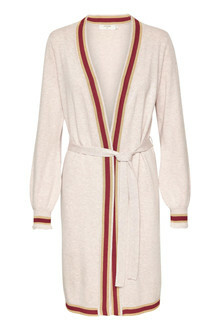 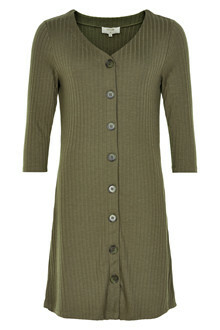 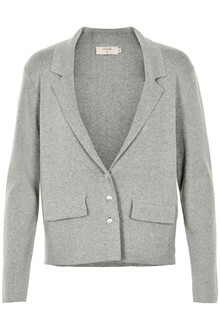 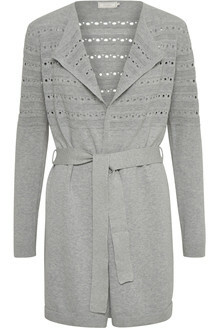 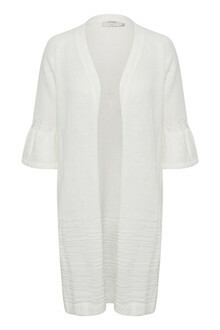 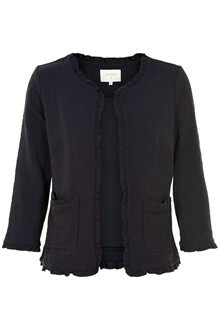 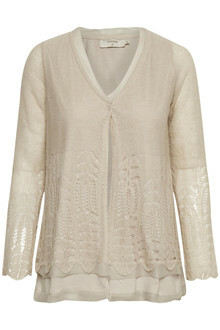 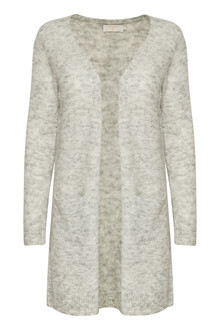 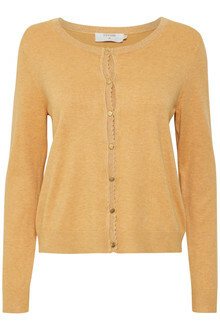 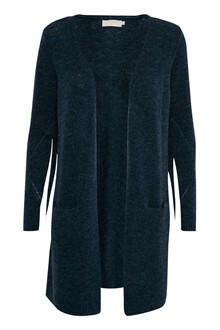 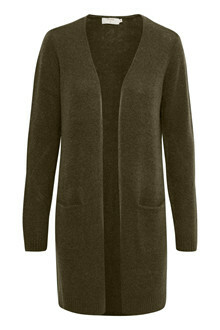 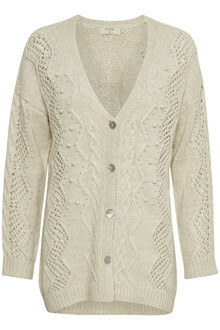 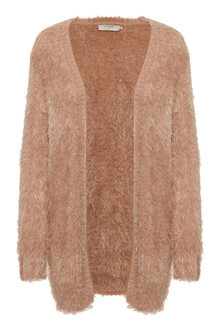 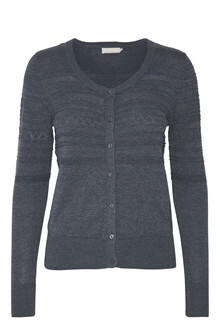 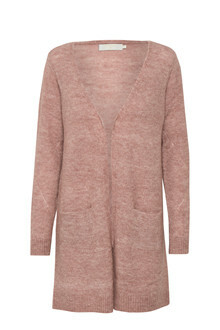 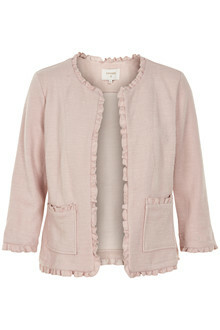 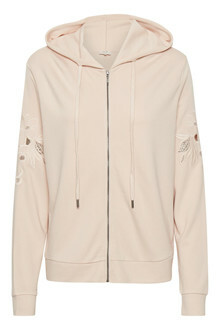 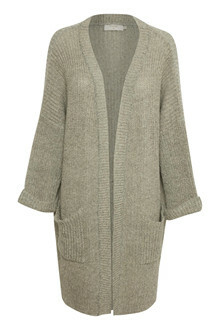 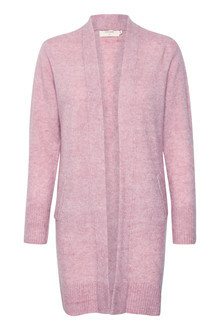 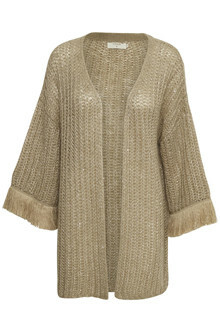 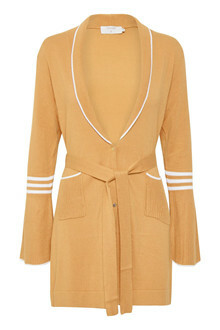 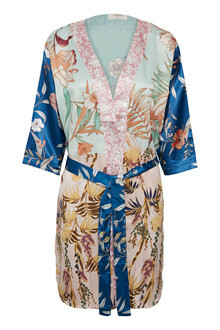 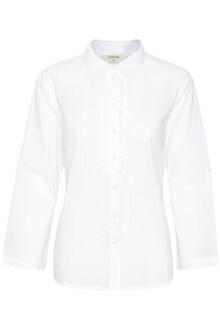 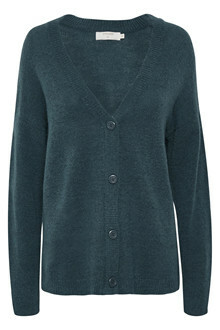 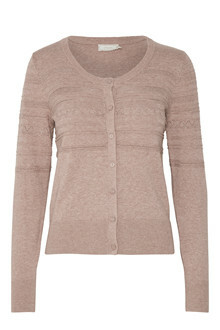 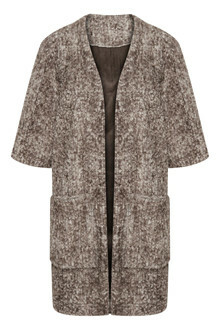 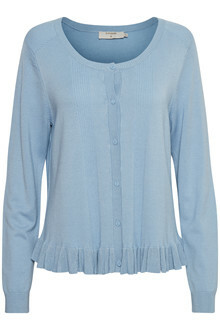 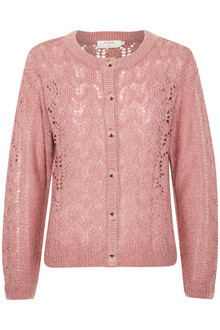 Use a Cream cardigan for the chilly evenings, or use a romantic cardigan from Cream with black tight pants. 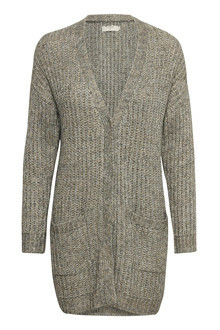 A waistcoat from Cream is both useful to keep warm, but also absolutly perfect to make the perfect outfit.